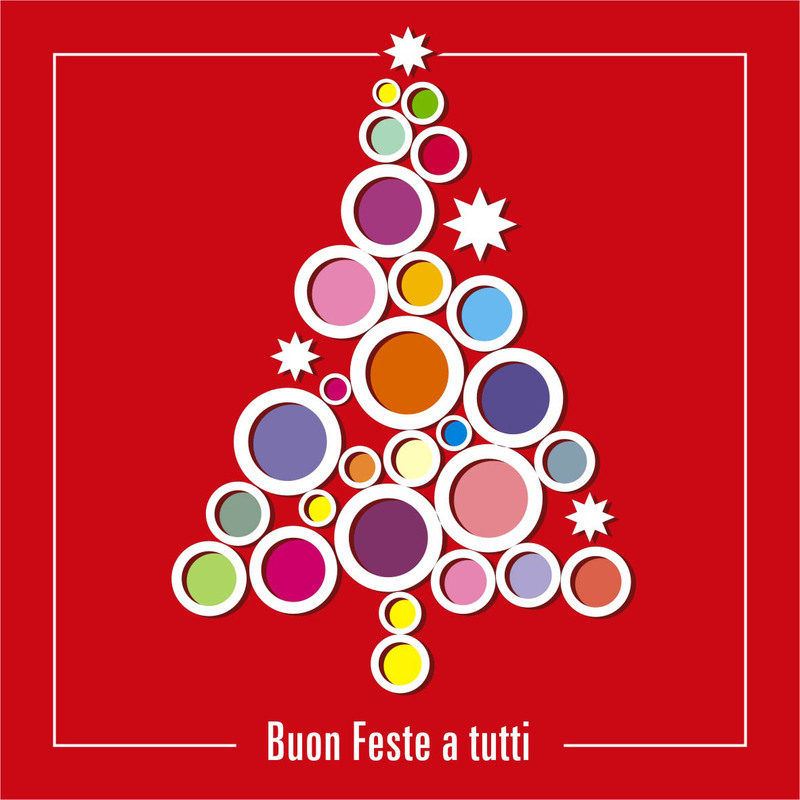 This entry was posted on 22 dicembre 2011 at 00:01 and is filed under APPUNTAMENTI, In agenda. You can follow any responses to this entry through the RSS 2.0 feed. You can leave a response, or trackback from your own site. Ciao Massimo, serene feste di vero cuore. Un caro augurio alle tue donne ed a te! !